Looking back on my business life within organizations I have lead, and the 100s of organizations I have helped coached and consulted with, I am struck by the correlation in the cycle life of both businesses and individuals. They share many of the same needs, deficits, joy and pain as aging occurs. One of the biggest challenges I see is staying present no matter where you are in your life cycle. I learned to take the NOW out of my last name, “KazaNOWski” to stay present and enjoy the day. I highly recommend this approach as it helped create an organizational “lifestyle” or culture needed for where the organization is positioned in its development. Generally speaking, most organizations dislike the planning process. It seems to steal too much from their present (time and resources, etc.) with little or no time to think and plan. It can be overwhelming. NOW is really about inspiring, connecting and engaging your organization to evolve, serve more people and grow. It can actually be fun and help shape your organization’s culture of growth. True, you need to plan and make that a part of both your present and future. 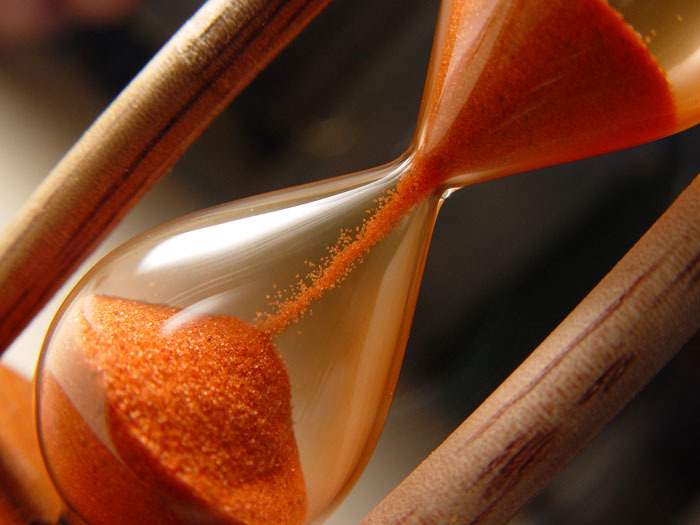 NOW is not just being present as much as it is about what to expect (managing your organization’s expectations) and what to do NOW (for today, this year and planning for future years). Understanding, creating and enjoying your own organization’s “aging” manifesto will help lead organizations to advancing both their mission and business objectives. It’s about living organizational life in the context of your own organization’s life journey (it’s past), it’s health (the fact the business world is changing as you read this), and most importantly your organization’s successfulness. Where is your organization right at this moment? Are you a start-up focused on the NOW of getting services in place to drive revenue? An established business looking to up-level and grow? A mature business that needs to be adding and expanding service or product offerings? Or is it time to exit and wind down the business? 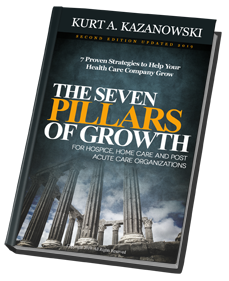 In some cases, the business needs to be placed on “hospice” rather than pouring money and time into what has “aged,” on its ability to add value to a market place. No matter where your organization is you must ask yourself, are you learning from your past to make both the NOW and future what you want? Are you able to stay present to enjoy and honor your organizations mission and business accomplishments? Can you envision a wonderful, happy and healthful future for your company? These are simple but powerful questions worth our time, thought and actions. All these questions and more came rushing to me as I started my work with organizations on “Creating A Culture of Growth,” to assist these companies advance their objectives. Taking the “NOW” and better understanding the past, present and future of your organization’s maturation process, will help you develop a “Growth Manifesto” contributing to your organization and the freedom to achieve and create a culture of growth.